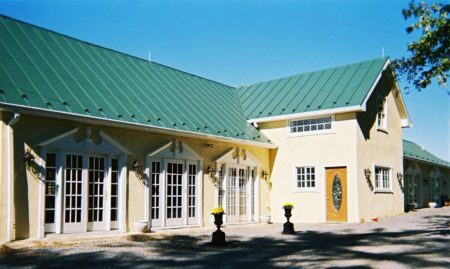 Airwell Bed and Breakfast is a relaxing, romantic destination: a place to escape the daily stress of life and discover the wonders of Loudoun County. AltaTerra Farm has sweeping views of the Blue Ridge Mountains and the rolling countryside from its perch on Short Hill Mountain. 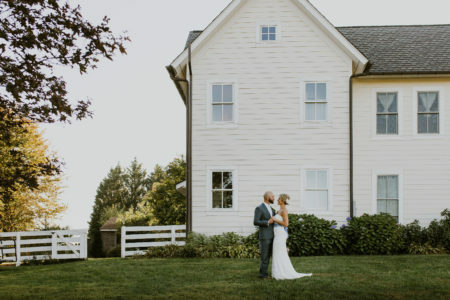 Blue Hill Farm is a Loudoun County bed & breakfast and wedding venue just outside the historic village of Waterford. 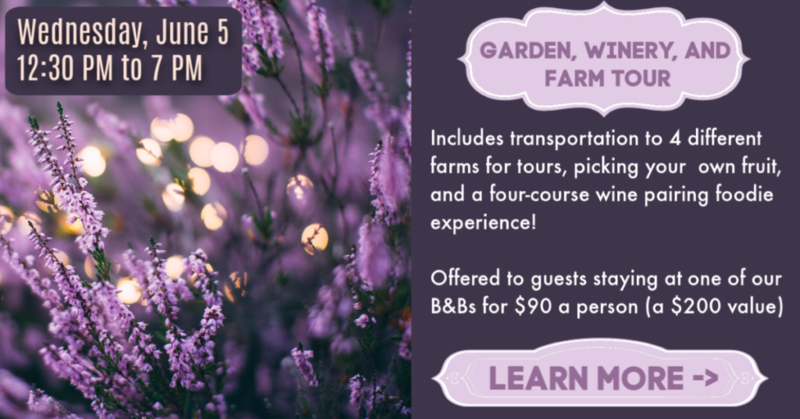 With its 47 rolling acres, beautifully landscaped grounds, historic lodging, mountain views, and beautiful event building for up to 200 guests, Briar Patch Bed & Breakfast Inn is an ideal location for a getaway, wedding, party, fundraiser, business meeting, or retreat. A large Civil War Library, a restored Tractor Barn for meetings and extensive period antiques throughout are the features of this lovely old farmhouse. Fieldstone Farm sits on 32 acres of woodlands and meadow with beautiful Blue Ridge Mountain vistas. The historic Civil War era stone house at Georges Mill offers the finest in amenities for those seeking a perfect getaway in the rural Virginia countryside. 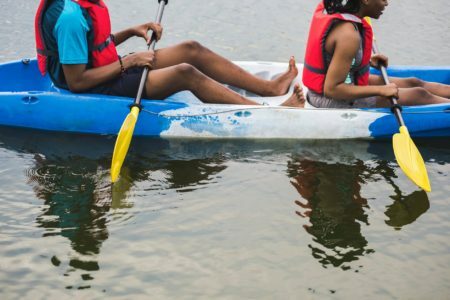 Come relax, hike on the Appalachian Trail (literally across the street), kayak on the Shenandoah River, snowshoe or sled down the backyard hill and bicycle around 4+ miles of flat nature trails at the Shenandoah University river campus. 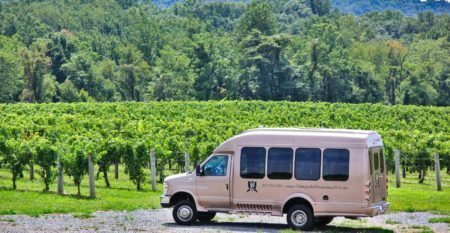 Hidden View B&B offers a custom-built ranch on 10-acres with 5-spacious guest room suites, resort-like grounds, and spectacular panoramic views of the Blue Ridge Mountains, neighboring vineyard, and the valley between the hills. Rustic log cabin country getaway, w/ 3 Queen beds and 1 King Suite. Nestled between the scenic Blue Ridge and Bull Run Mountains, you will have the entire historic farmhouse for your exclusive use and relaxation. 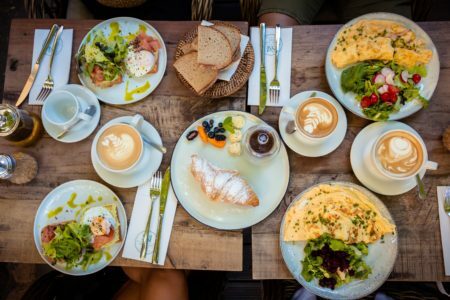 Just one hour from Washington, D.C., Ivy Hall Bed & Breakfast offers its guests a lovely stay in an 1880's Victorian home, with specious bedrooms, private baths, and a deliciously made from scratch breakfast. 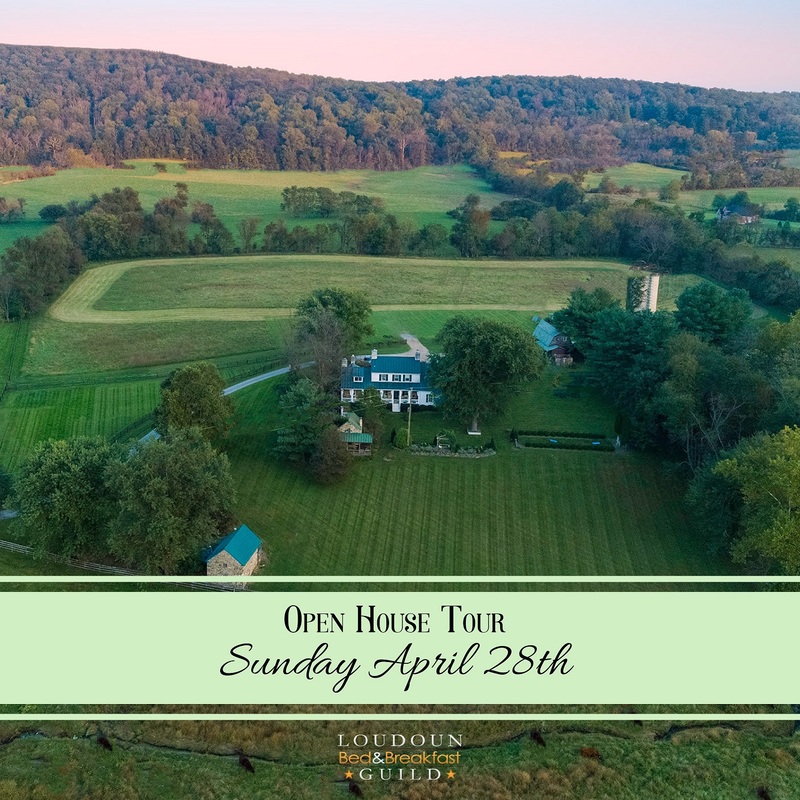 Enjoy a rural setting with upscale accommodations and privacy in a newly renovated farmhouse (circa 1790's) located on 35 acres in historic Loudoun County. This modern day bed and breakfast offers stunning views and spacious landscapes, providing the perfect setting for outdoor events! Welcome to The Mews...an unforgettable and unique Bed & Breakfast located at the top of Short Hill Mountain overlooking the scenic town of Purcellville Virginia. 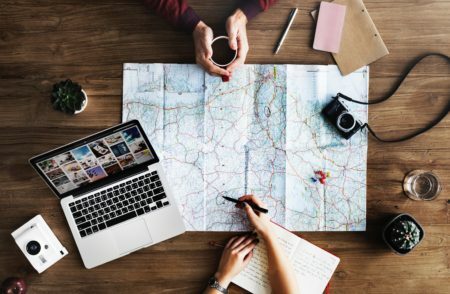 Come and enjoy the scenic countryside,horse farms, visit local wineries and towns with their charming shops and restaurants, go hiking, antiquing or horseback riding. Beautiful Georgian mansion located on 120 acres in Middleburg, Virginia. Spend time relaxing on the back patio overlooking the breathtaking views. Guests enjoy a queen bedroom in that log cabin portion of the farmhouse with an accompanying downstairs sitting room. From the moment you turn into the driveway you can feel the stress just melting away. Historic stone house with formal and informal gardens; chess garden, children's garden, outdoor bathing under the stars. The estate is comprised of five rolling acres with a babbling brook, wooden bridges, gardens and benches along wooded trails. Nearly two acres are of reconstructed native wild flower gardens feature plants that would have been commonly grown 100 years ago. Enjoy a glass of wine on the dock, hike the fields and streams, enjoy the animals, roam our beautiful 25 acres. 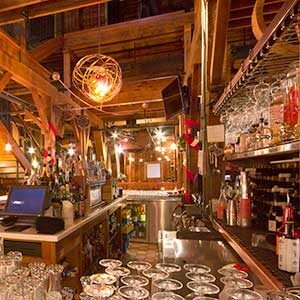 With the feel of a traditional village, Sylvanside can be anything you make of it, from romantic hamlet to restorative retreat. A very special home-stay bed and breakfast set on a 1790’s farm, located at the foot of the Blue Ridge Mountains and just 3 miles north of the Village of Round Hill, VA. 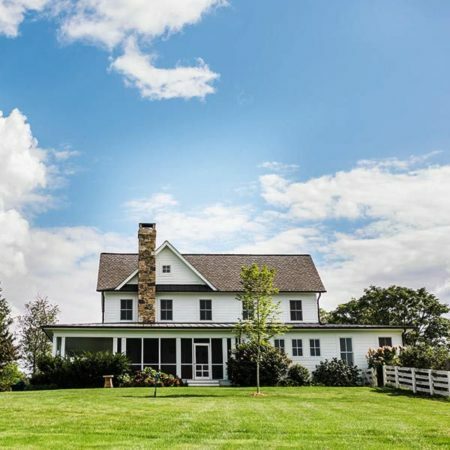 The Cottage at Twin Notch Farm is a relaxing, romantic destination; a place to escape the daily stress of life and discover Loudoun County, Virginia. Tucked into a quiet corner of Oatlands Historic House and Gardens, this beautiful 3,600 square foot Inn boasts five bedrooms, five bathrooms, a living room, a lovely sunroom, a dining room, two sitting rooms and a full modern eat-in kitchen. 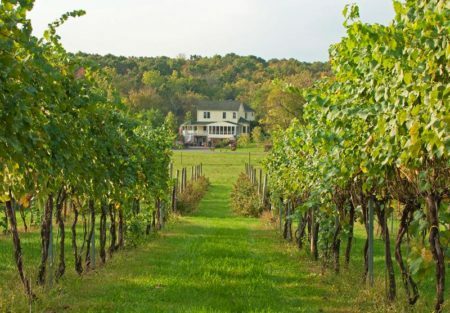 Enjoy a weekend or a full "farmstay" vacation at the charming 1-bedroom Milk Cottage and/or the fabulous newly-opened 3-bedroom Shepherd's Cottage on one of Loudoun's oldest and loveliest farms, located just a half-mile from the Potomac River. Welcome. Content. Delighted. Guests are offered a farm stay experience that feels like a home away from home.